The Enugu Electricity Distribution Company (EEDC) has constituted a new special task-force to monitor erring customers who steal energy in the state. The task-force also handles issues of extortion reported against its staff and other customer-related complaints. The Head of Communication of the company, Mr Chukwuemeka Ezeh, disclosed this to the News Agency of Nigeria (NAN) in Enugu on Thursday. 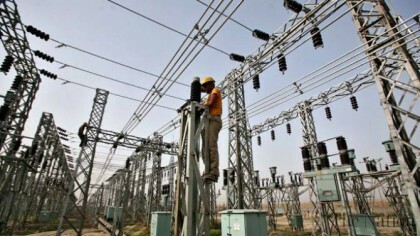 Ezeh said that the task-force, which had been commissioned to work for 24 hours each day, monitors those that do self-re-connection after being cut-off due to non-payment of their bills. “The task-force goes out to duty with electricity bill chart and pre-paid meter reading tracker to track those that by-pass their pre-paid meters. He said that the company would soon start to prosecute erring customers and appealed to them to do the right thing by paying their bills, to enjoy their services. “EEDC is already overcoming its challenges by innovative and satisfying services,” he said. NAN reports that the has been battling with direct energy theft by some customers. It also contends with incidences of customers aiding and abetting unscrupulous staff to defraud the company.